Born September 2, 1948 in Boston, Massachusetts. S. Christa McAuliffe received a bachelor of arts degree from Framingham State College and a master’s degree in education from Bowie State College. McAuliffe and her husband, Steve, have two children, Scott and Caroline. 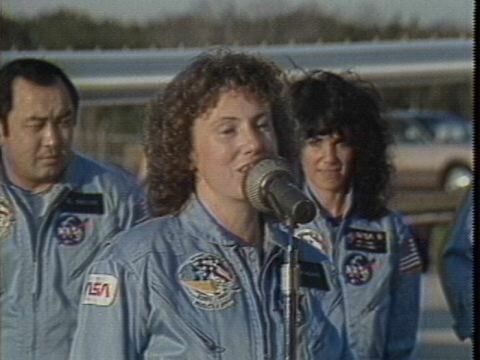 Prior to her training as an astronaut, Christa McAuliffe taught courses in history, economics and law, plus a course she developed entitled “The American Woman” at Concord High School in New Hampshire. Mrs. McAuliffe was chosen by NASA for the Teacher in Space project from over 11,000 teacher applicants. 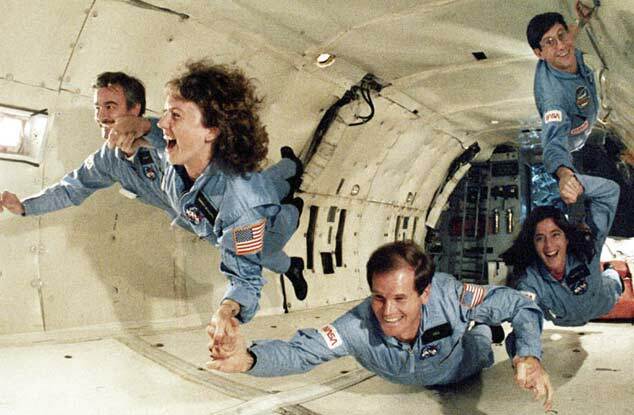 She was assigned as an astronaut to fly on the space shuttle Challenger STS 51-L mission, where she was to teach lessons from space via satellite to school children across the United States. McAuliffe was selected to fly on space shuttle Challenger STS 51-L, which broke apart one minute and 13 seconds after its launch. S. Christa McAuliffe made the ultimate sacrifice and lost her life in service to the nation and the space program on January 28, 1986 at 37 years of age.